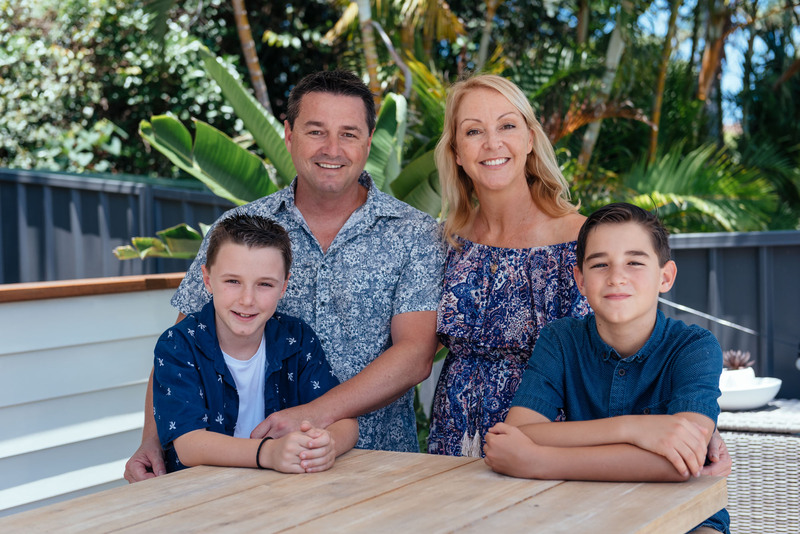 Father of two, Patrick and his wife Ilona have chosen to live and raise their family on the beautiful Mid-North Coast to make sure their kids get the kind of upbringing only the regions can provide. 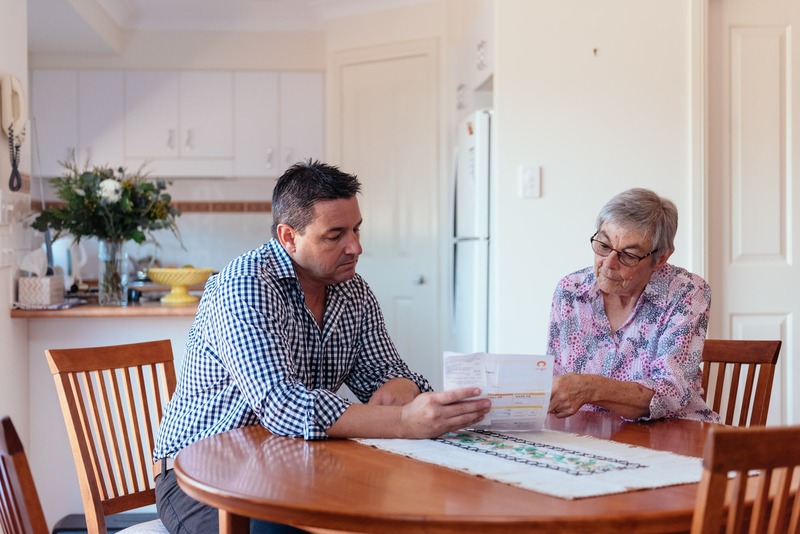 Born and raised in Kempsey, Pat’s family still live in the town and across the Hastings. Patrick has dedicated his life to helping people in our community spending 12 years as a cop before becoming a respected local lawyer. Over many years, Pat contributed much of his time pro-bono to women’s shelters, youth groups and community legal centres. 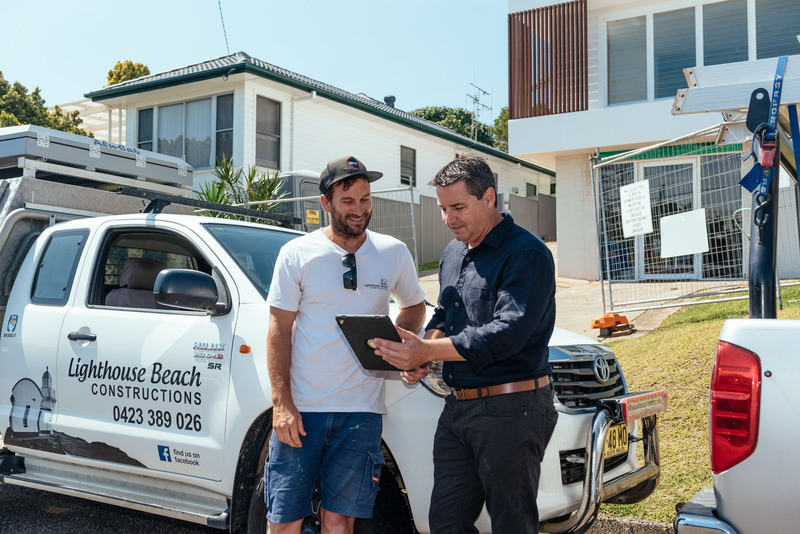 Alongside this, Pat has run his small business for over a decade and has a deep understanding of what it means to hire locals and what havoc the increased taxes under a Labor government had on our local industries and jobs. After seeing the fantastic investment in our region, Pat wants to work to make sure this continues whilst focusing on making sure our power prices lower, our services keep up with demand and more job opportunities come to the region. Patrick doesn’t back away from a challenge and isn’t afraid to stand up for the Mid North and Coffs Coast if it means putting others offside. The Nats have a strong record for fighting for the regions. Patrick’s number one priority is making sure we get the services we need, that’s making sure more roads are upgraded, better health care standards are raised and our region isn’t second best to city facilities. There’s already been a fantastic investment into our region with the Pacific Highway, tunnels committed for the Coffs Harbour bypass and funding for hundreds of community groups, organisations and local small businesses. Pat wants to see our region continue to prosper. He’ll fight to make sure we keep seeing the investment we deserve. As more people flock to the beautiful Mid North and Coffs Coast we need our health care services to keep up with demand. Pat’s focused on making sure our region gets more specialists facilities, doctors and nurses. With a focus on what matters most to our region’s families and region, Pat will work tirelessly to help bring down our power bills, protect retirement savings and fight against tax hikes that would see our hard earned money end up in the big cities.